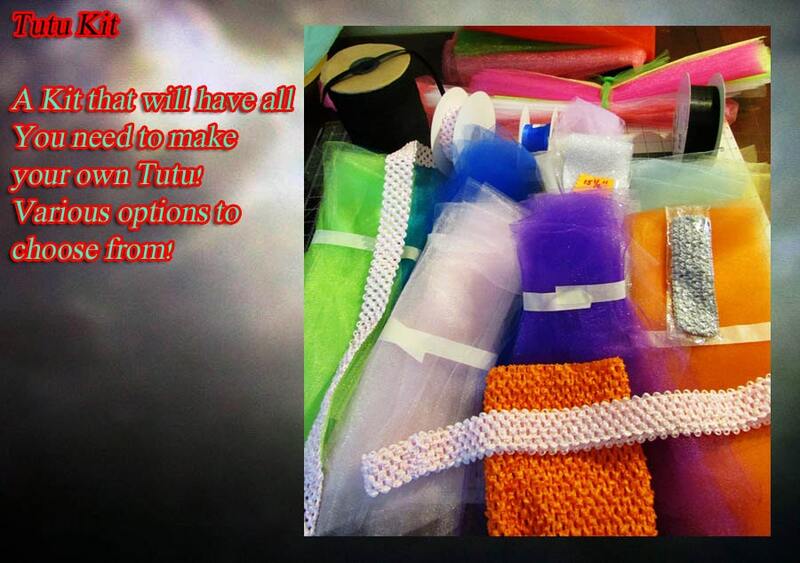 Want to try your hand at creating a tutu yourself? 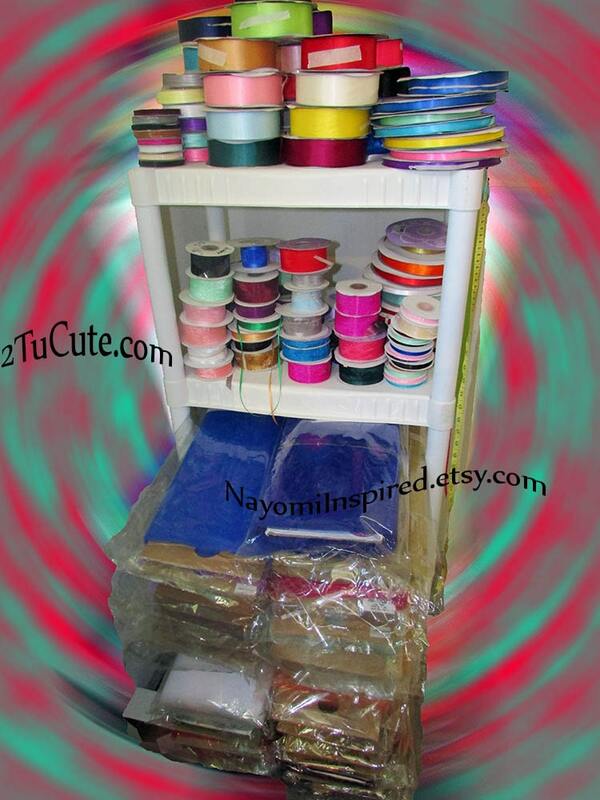 These tutu kits are designed to take the leg work and guess work out of your DIY tutu project! Remember this is NOT like the spools you purchase, this is from bolts. The way you can picture what you are getting is remembering that the spools usually come in 3 or 6 inch widths; this is 50-54 in width. You can easily get 8-9 strips per yard if you are using 3-5 inches for your width. 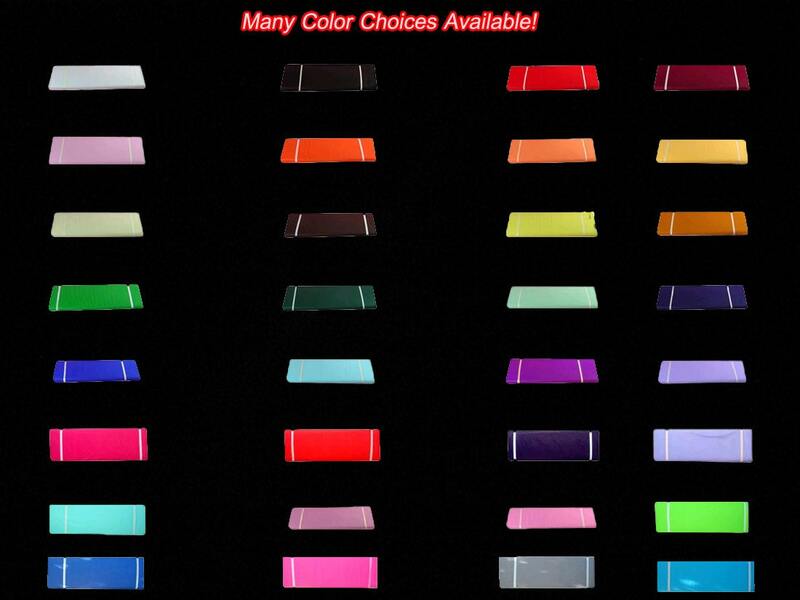 Colors: Red, Blue, White, Green, Pink, Baby Pink, Shocking Pink, Black, Wine, Purple, Lavender, Gray, Orange, Light Blue, Ivory and Mint (we have a few other colors, if these do not suit let us know what color you are looking for, we'll let you know if it's available). We are now on YouTube; CJ & Sonz presents Nayomi Inspired, http://tinyurl.com/CJnSonz. 2nd photo reflects example tutu. 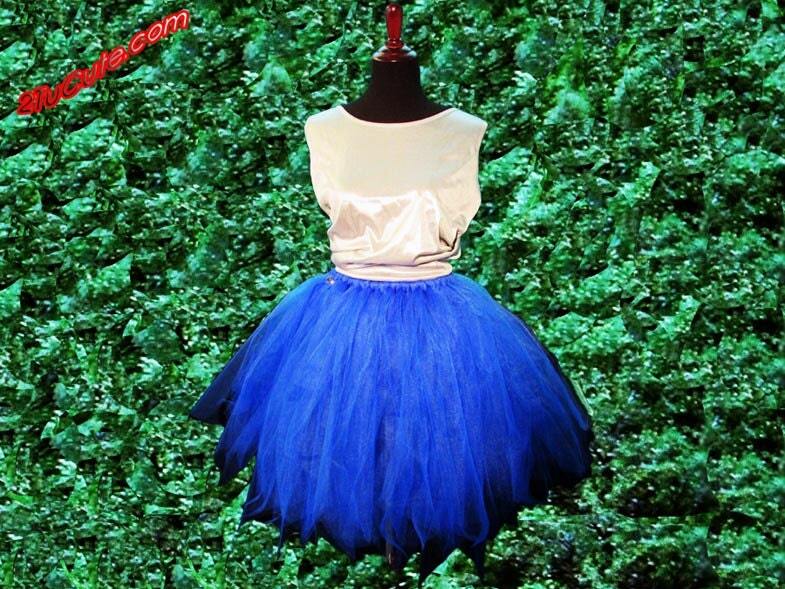 Sparkling #tulle contains glitter and as with all glitter it will shed slightly. Please note: embellishments offered (flower, rhinestones, ribbon etc.) will vary. Many of our creations contain embellishments which may pose a choking hazard to small children, for full details see FAQ and/or Purchase terms. Special Note: Tutu’s will come with care sheet for your convenience. *All sizes are approximate but measured with care and precision. 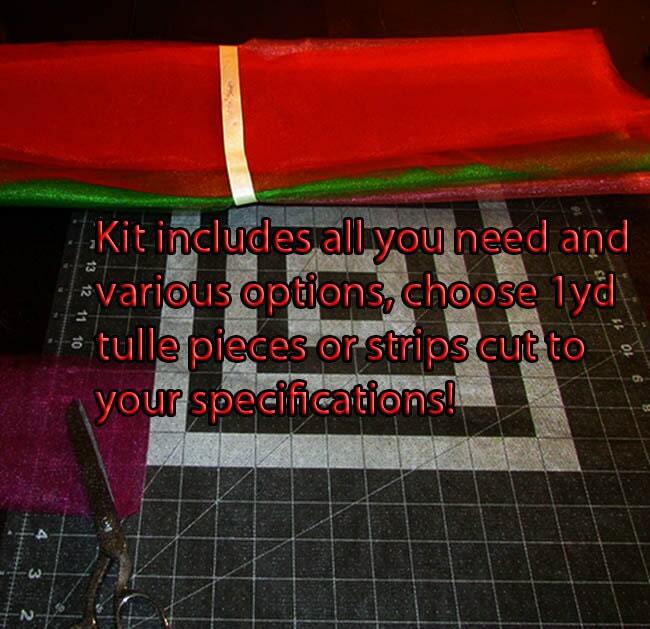 Tutu/tulle can flatten/wrinkle in transit; care sheet will include instructions for adjustments and smoothing. Link to our YouTube channel will also be included so you may view any of our tutorials to assist you as you create your tutu! Any products shown in special packaging or shown with accessories are not included in purchase unless stated.